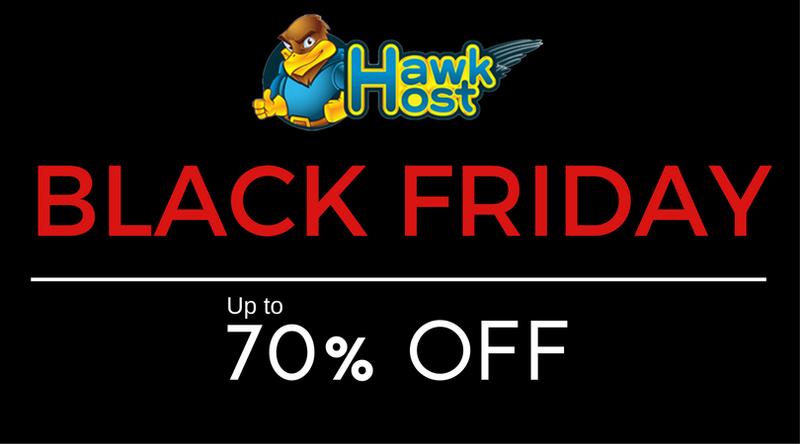 Finally, after many days of waiting, Hawkhost also launched promotion for this year Black Friday. 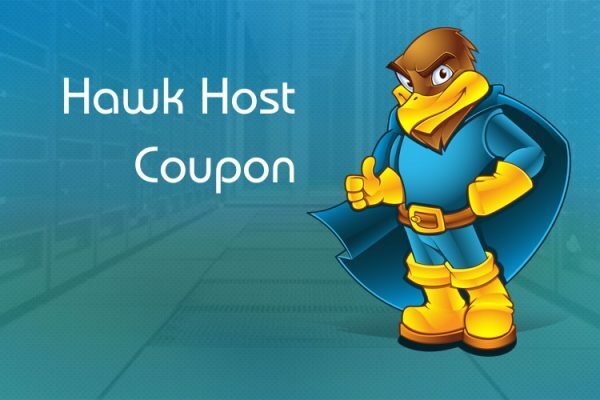 In this Black Friday & Cyber Mondays, with the below Hawkhost coupons you can save up to 70% on all hosting packages. 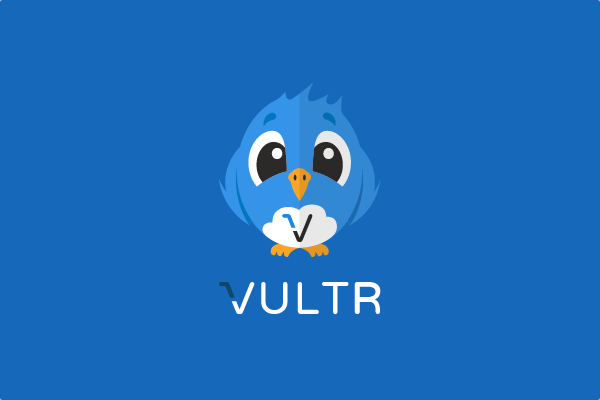 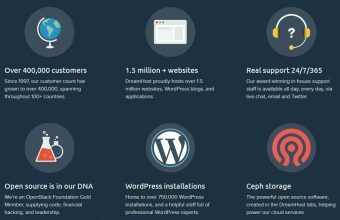 Includes Shared, Reseller, Semi-dedicated and VPS Hosting. 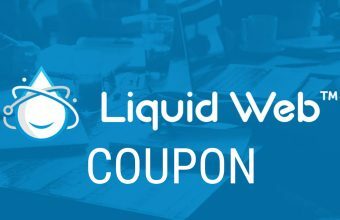 This year Black Friday & Cyber Monday will be starting at 12:01 AM CST on Thursday 23th and will run until 11:59 PM CST on Tuesday, December 28th. 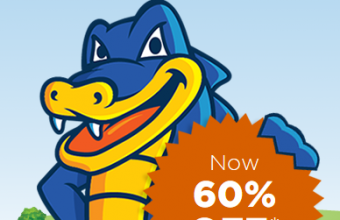 All coupons apply both new account and old account and you should buy for 1 or 2 years to save the highest money.